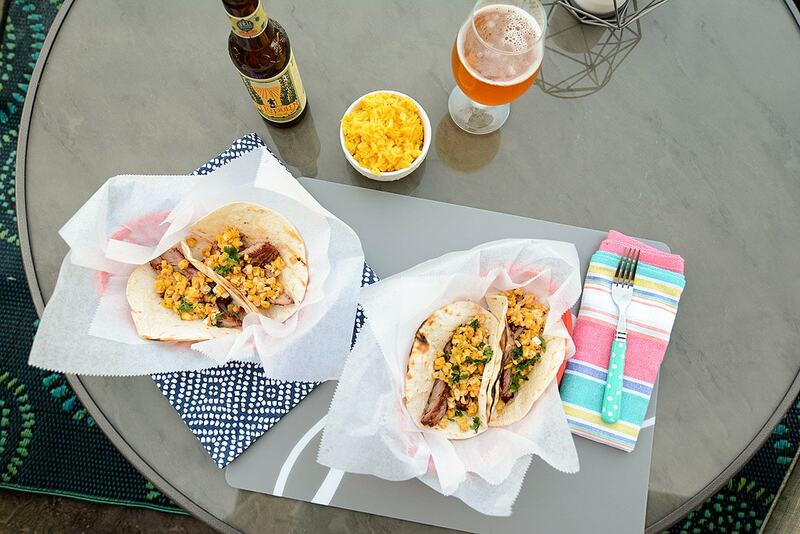 Looking for a delicious recipe for Taco Tuesday? 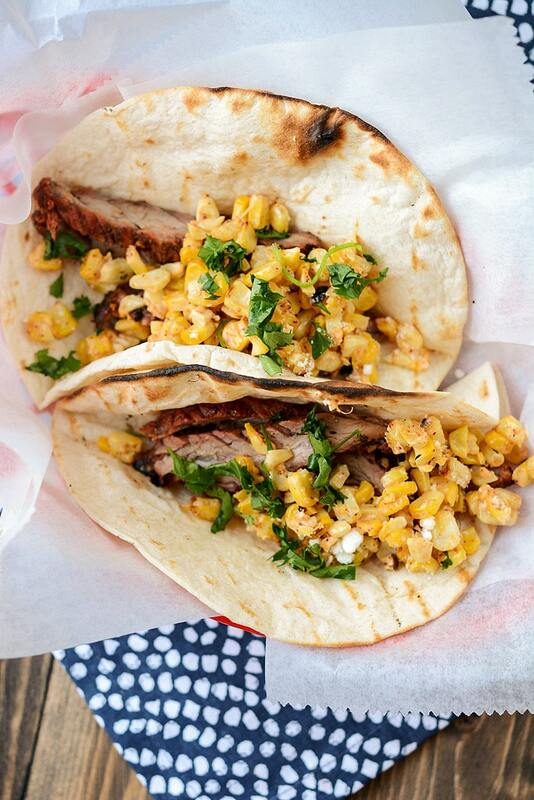 These Carne Asada Tacos will make everyone happy! I’d like to share with you one of my all time favorite things to do! Can you guess? 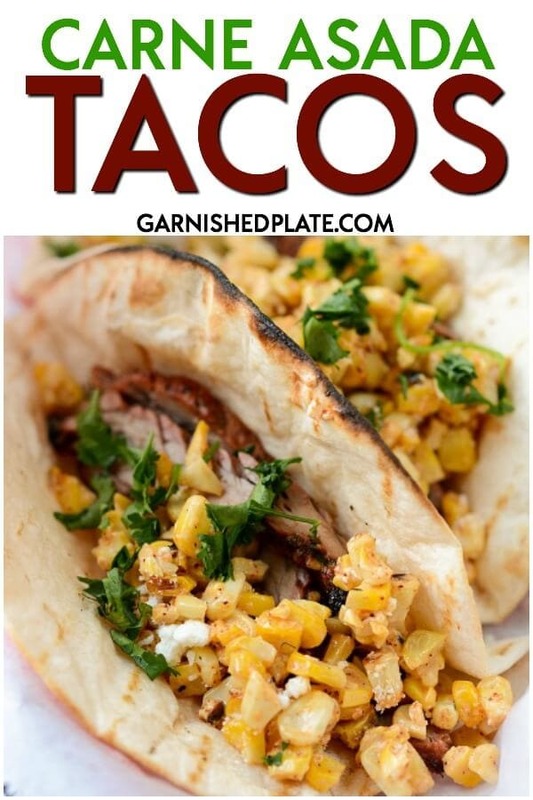 You’ve got it…take all of the best recipes I’ve created lately and make tacos out of them! Is it even possible to go wrong when you do this? I mean, who doesn’t love tacos? They are perfect for almost every occasion. 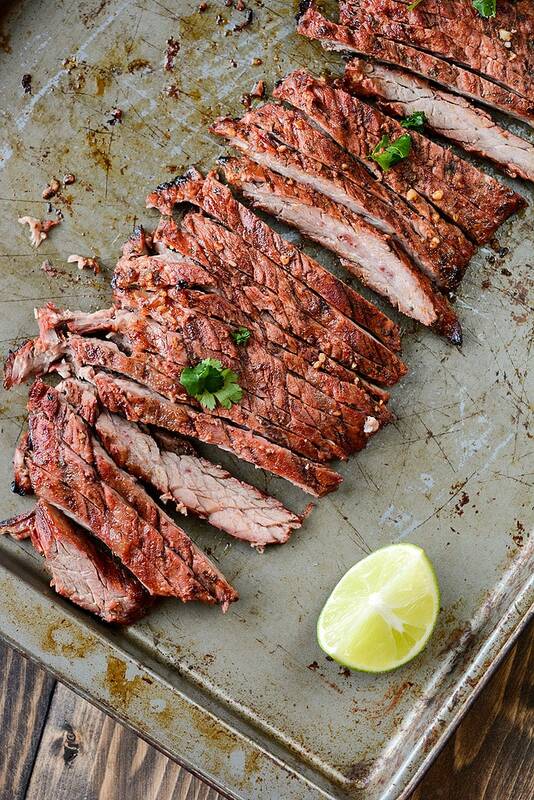 Carne asada (literally “flesh/meat/beef” “roast/broiled/grilled”) is a Latin American dish of grilled and sliced beef, usually skirt, flank or flap steak. It is usually cooked with a certain amount of searing to impart a charred flavor. 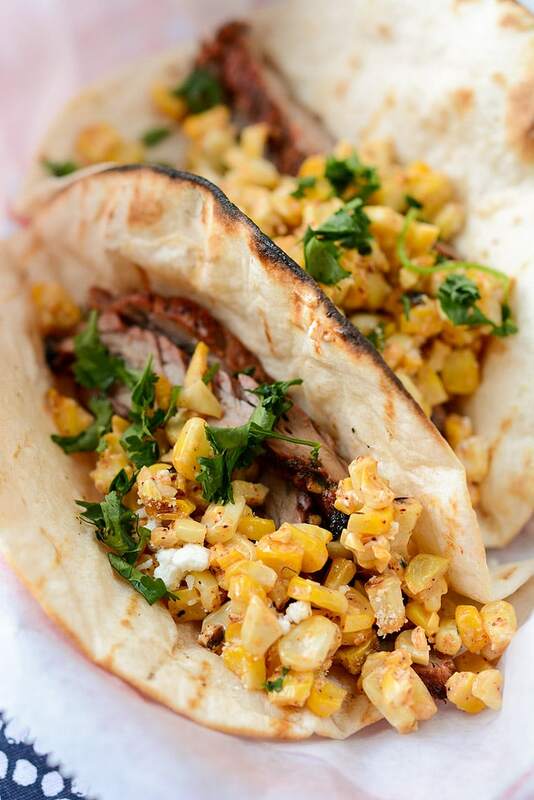 The beauty of tacos is that the possibilities are endless. You can go as complex or as simple as you like. This recipe is super simple but still manages to be a break from the norm. It starts with my Grilled Carne Asada. Such great flavor and such tender meat. In my mind it’s such a huge step above typical ground beef tacos yet it’s just about as easy to make. 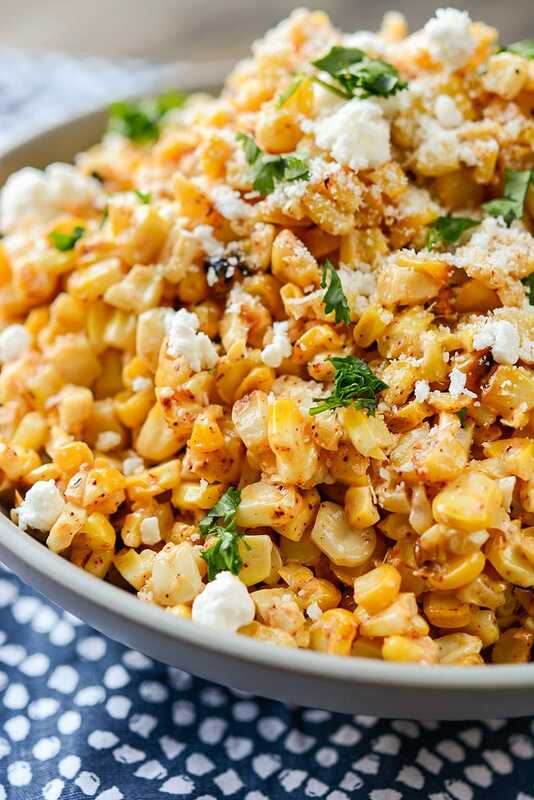 Then of course we layer on my delicious Mexican Street Corn Salad. This can be made up a day in advance if you like which will make your dinner time prep even that much quicker! I mean, as long as it lasts a day. In my house I’d probably sneak a bite here and there until it was totally gone. That’s it!! Such a simple taco without a lot of work but I’m going to be bold and say it will be one of your new favorites! Who doesn’t love delicious food without the fuss? Time to invite all your friends over and impress them with your amazing culinary skills!